Happy Birthday America!!!!!!!! (Freebie) - The Resourceful Room! First of all thank you all so much for your kind comments yesterday!! I am going to talk to my principal and see if there are any alternatives such as the fire retardant spray! Hopefully we can come up with a solution and I will let you all know when we do!!! I love the 4th of July, I love this country that I live in and the freedom that I experience everyday! I don't always love politics or the way things are done, but it's all a part of the freedom I enjoy and I am thankful for that!! 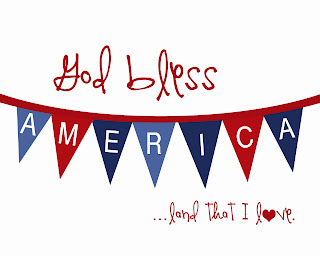 I hope your all going to enjoy your day celebrating America's Birthday! I'm celebrating with another freebie unit! Here are the Literacy activities to go along with the Math activities I posted earlier this week! 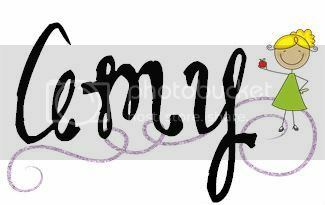 Again I hope someone can use them and if you do please leave a comment and let me know what you think! Happy 4th of July everyone! Enjoy your day!! Thank you again for such wonderful resources! I love your units. Thanks for sharing. I hope you'll come and check out my Freebie Linky and Giveaway! Thanks for linking up to my Freebie Linky!!! Love your freebie... and good luck on the giveaway! Thank you for this great resource. 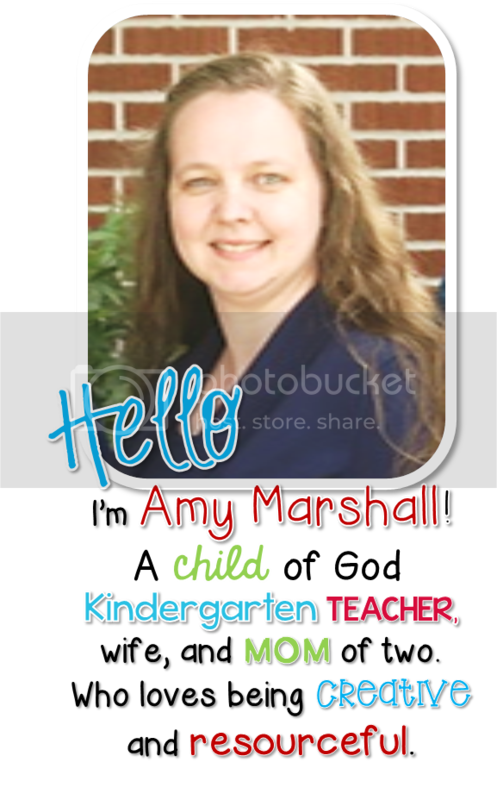 My students will Love it! Thank you soooo much, this stuff is AMAZING!!! This is wonderful! I'll use it Monday during Summer School. 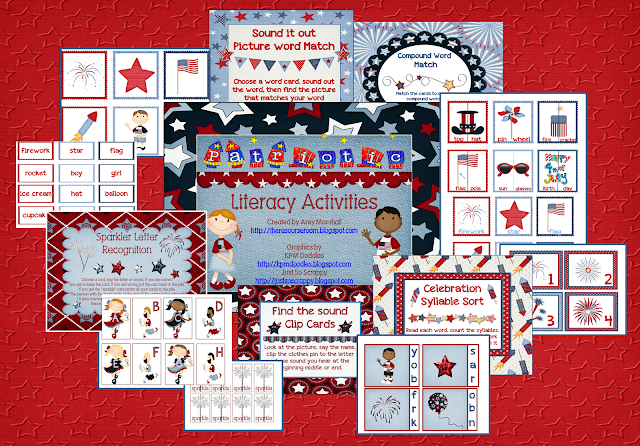 At the same time, I find that many of the resources you provided can be used at different patriotic holidays... so I'm SURE I'll come back to it through the school year too! Thank you so much for sharing. Can't wait til Monday. Thanks, what a cute packet. I can't wait to print it out and use it with my kids. Happy 4th! Holy moly - where have you found time to be so busy!?!?!? WOW...amazing! THANK YOU!!! Happy 4th of July! IT IS GREAT TO BE AN AMERICAN!!! Wow! This is amazing! Thank you for sharing and I would love for you to enter my giveaway! What a great freebie! Thank you so much!